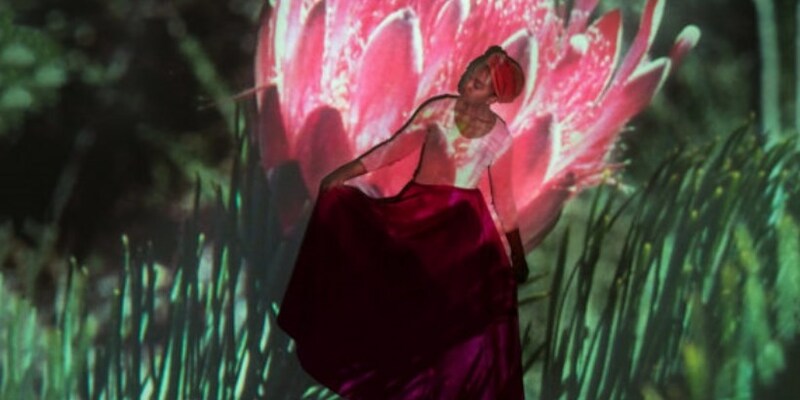 The Theatrum Botanicum Project exhibition is currently running in the Durban Art Gallery. This work of Uriel Orlow titled Theatrum Botanicum project will be realised across several venues in three cities in South Africa. Using the medium of film, photography, installation and sound, and working from the dual vantage points of South Africa and Europe, the project considers plants as both witnesses and actors in history, and as dynamic agents—connecting nature and humans, rural and cosmopolitan medicine, tradition and modernity—across different geographies, histories and systems of knowledge, with a variety of curative, spiritual and economic powers. The works variously explore botanical nationalism and other legacies of colonialism, plant migration and invasion, biopiracy, flower diplomacy during apartheid, the garden planted by Nelson Mandela and his fellow inmates on Robben Island prison, as well as the role of classification and naming of plants. The project has evolved over several exhibitions including: The Showroom, London (2016); EVA International (2016) curated by Koyo Kouoh; the 2017 Sharjah Biennal 13 (where it won a major award); and Kunsthalle St Gallen, Switzerland (2018). The South African iteration sees the project return to its geography of origin, giving local audiences and practitioners - some of whom helped shape the project - an opportunity to critically and generatively respond to the body of work. Durban Art Gallery is one of South Africa's major public art collections showcasing contemporary and historic art practice from the continent. This project forms part of a special programme of Pro Helvetia Johannesburg, the Southern African liaison office of the Swiss Arts Council, celebrating 20 years of collaboration and exchange with the region. The project will run at the Durban Art Gallery until October 28, 2018.